form is taken as a tablet. Its oral bioavailability is massive because of its ability to pass through the liver and survive upon ingestion. to Dianabol, but stanozolol does not have the same tendency for water retention. 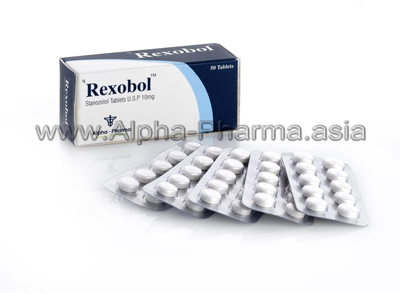 Stanozolol is very popular anabolic steroid and is a derivative of DHT. It is a relatively low androgenic steroid which does not seem to aromatize. it can cause virilization, even at low dosages. Users report that the muscle gains they make are solid, they are well retained after the drug use is discontinued. the bone density of weak or debilitated animals.